Excellent home in a great location with a large deck and yard. Plenty of storage in the full basement and this home also contains an extra basement for storage. Only a short distance to Good Harbor Beach and local shopping. This location has quick and easy access to route 128. Great Location! Close to beach, 128 and shopping! 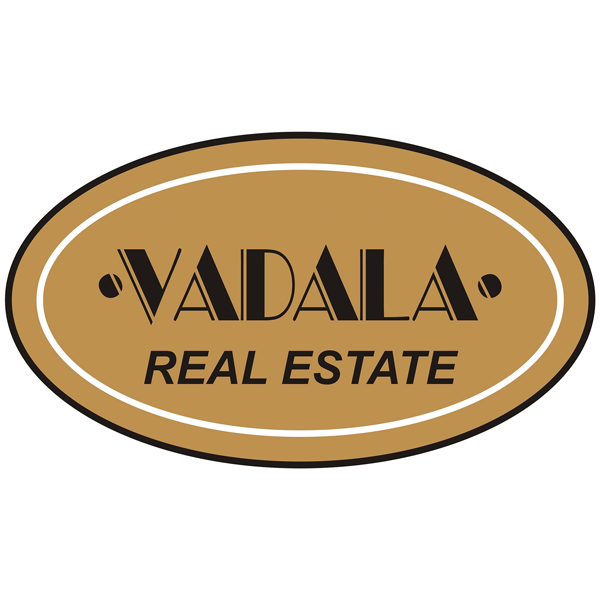 The listing office is Vadala Real Estate and the listing agent is William Goodwin. The property listing data and information, or the images, set forth herein were provided to MLS Property Information Network, Inc. from third party sources, including sellers, lessors and public records, and were compiled by MLS Property Information Network, Inc. The property listing data and information, and the images, are for the personal, non-commercial use of consumers having a good faith interest in purchasing or leasing listed properties of the type displayed to them and may not be used for any purpose other than to identify prospective properties which such consumers may have a good faith interest in purchasing or leasing. MLS Property Information Network, Inc. and it's subscribers disclaim any and all representations and warranties as to the accuracy of the property listing data and information, or as to the accuracy of any of the images, set forth herein. The data was last modified on 12/18/2018 2:44:00 PM.